Intensively rumored and yet confirmed biopic of Steve Jobs has become probably the most discussed topic this week. With Aaron Sorkin, confirmed to be in charge of writing the move Sony has spent $1 million to purchase the rights of, Steve Wozniak is now reported to also be contributing as Apple co-founder (who strangely has turned into a Lumia fanboy recently). The fact that Woz is going to provide the accurate and credible information that has not been unveiled for so long makes the upcoming movie quite intriguing and unbearably interesting. The report claiming Woz to seem as apt a figure as any to offer guidance to Sorkin, comes straight form Reuters , so it’s unlikely to be another senseless rumor… One more thing to note is that the report also features another motion picture in the making set to star Ashton Kutcher! "I know so little about what I am going to write. I know what I am not going to write. It can't be a straight ahead biography because it's very difficult to shake the cradle-to-grave structure of a biography, “Sorkin told reporters at a news conference for his upcoming drama "The Newsroom." Despite the inner knowledge of Steve Woz has gained since working along with Jobs in a garage some 35 years ago, he has been hired for his knowledge of "technical aspects of computers", which will presumably equate to authentic information when it comes to mentioning early Macintosh PCs in the movie. 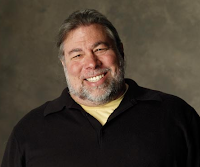 Regardless Woz being hired for assistance, his insight will be a critical element to the direction of the move. 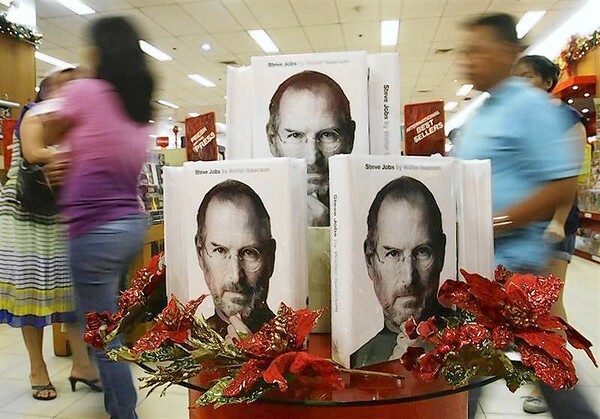 Despite the fact that it may seem to be too early to make conclusions, the upcoming Steve’s biopic will definitely be the moving, intriguing story according to the Walter Isaacson’s bestseller biography.